I’m feeling the pressure here, guys. Every Monday without fail, my stats explode. People clearly want to read my thoughts on the latest episode of NCIS: Los Angeles. And I rarely deliver. At least not with such speed. To be perfectly open with you, I have the last six episodes just sitting here, waiting for my attention. I can’t decide if I’m going to watch, or if now is the time to give up. The whole show has gone silly. Perhaps that is what my readers want confirmed? Or are we supposed to celebrate together, delirious with happiness over Deeks and Kensi getting married? Yes, I know they are. Social media has been all over this wedding. It’s hard to decide. Or rather, I wonder if or when I will regret stopping. But I think back to NCIS: New Orleans. I carried on until Christmas. That’s the first Christmas. Then I stopped, half-heartedly believing I might start again if I grew bored. I haven’t yet. And I discovered recently that they are on season five, or some such impossible number! I have invested a lot in LA. 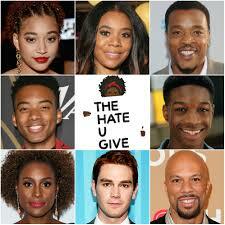 They grew on me. I carried on because the characters became my friends. I carried on when it became really far too silly. 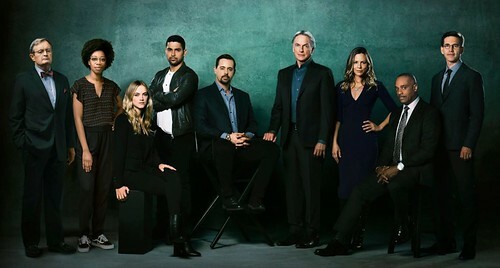 They rallied a little, and were temporarily better than big brother NCIS. And more recently they were not. Not in the slightest. It’s become such an embarrassment I wonder the actors don’t refuse to work. I’m being harsh, I know. But really, this is letting the fans down. It really is. When I look at the piled up episodes, I feel no curiosity, which is usually how one gives in and starts again. 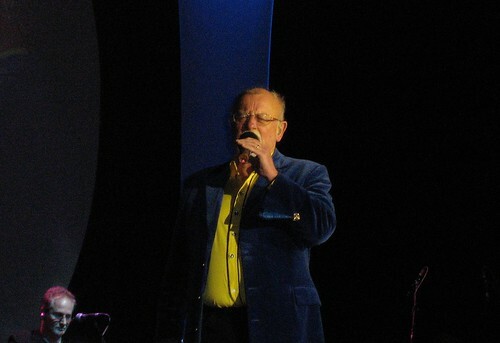 The photo is from Hannover 2007. It’s hard to believe that’s twelve years ago. Do CBS scriptwriters not know the facts of life? The birds and the bees, and stuff like that? In this week’s Bull Marissa’s husband – whom I can’t take to, no matter what – has opened her mail. He has found she has had her eggs frozen and wants to know if she wants a baby. I can find no sensible reason for the frozen eggs, but never mind that for the time being. But when he reckons they might try for a baby, Marissa says they can’t. He has to go and artificially inseminate her frozen eggs! But they have all the equipment they need, right there, in the marital bed! It’s as with Palmer and Mrs Palmer in NCIS. They were going to start married life giving a home to a needy child, so instead of making their own baby, they enter into a contract with a surrogate mother. Recently I have been mentioning Angie Thomas a bit over on Bookwitch. Before Saturday’s EIBF event with her, I wanted to read her books, and ended up reading the second one and watching the film of the first book on DVD. I thought this would be efficient use of my time. One problem now is that I liked the film so much that I might need to read the book too. We were under the impression we were the last people on Earth to visit the new V&A in Dundee. Or, I know some exceptionally cultured people, as ‘everyone’ had mentioned going to, or having been to, the new V&A. Even Pippi managed to fit in a trip to Dundee when she was in Scotland. And Dodo and Son celebrated his thirtieth with a trip to Dundee. As you do. Pippi mentioned how convenient it was that it’s right next to the station, and it made me wonder how I could not have seen it being built, all those times I changed trains just next to the fledgling V&A. But I realised it was all hidden behind scaffolding and in the dark you see nothing. The Resident IT Consultant said how it’d be good to go before the Ocean Liners exhibition ended, and I silently concurred. Which is why we went two days before the end, me thinking Friday was bound to be better than the weekend. Maybe it was, but it looked like the whole world was there. Which is odd as I thought they’d already been. Not that there is a rule against going more than once, of course. We will probably go again. As I said, the place was heaving, mainly with other old people, and mostly speaking with an English accent. I hope this was why the place felt as if it could have done with being bigger. The café in the middle was definitely too small. An army of helpful staff improved things, but searching for a table at which to drink tea and eat their gorgeous scones was hard. Actually, I found enough table space. It was just that the chairs had gone walkies, and even as I watched, more chairs went off to join their friends at small tables with too many people around them. 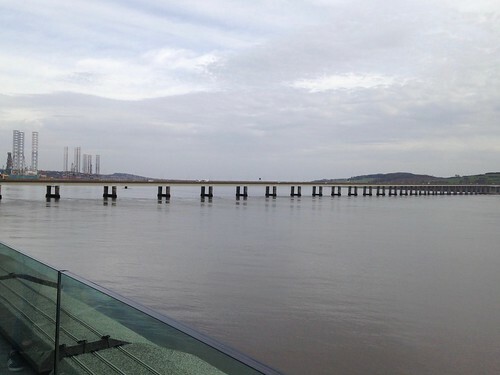 A quick look at the Tay Bridge from the balcony, and then we did the Scottish Design exhibition, which was much better than reviews had led us to expect. Wouldn’t mind seeing it again. Then it was time to go home, before the Friday travelling crowds made it impossible. But I’d go back for the scones alone. NCIS – Catching up with the past? I suppose it’d be too much to ask that more recent scriptwriter recruits sit down and watch the 350 odd episodes of NCIS they haven’t been part of? Just so they know what they are supposed to work on? Ten a day and you’d be done in a month. Almost. Daughter and I tore NCIS to shreds on the phone a couple of days ago, and this is something we don’t do lightly. We love it too much, or have loved it too much, to want to do it. But what are they doing? Her theory for the lack of old favourite recurring characters not – well – recurring so much now, is that they don’t want to. The actors, that is. They can’t all be too busy; Borin, SecNav, and so on. Fornell was there this season, but his part is getting too ridiculous, and maybe he only joined in out of kindness. If there are some serious issues to do with Mark Harmon and why Pauley Perrette left, then it would explain a lot. Give rumours – or truth – enough of an airing and no one will want to touch what was until recently such a successful and happy show. Or was it? We’re assuming there will be no season 17. There could be. Get rid of Gibbs, tell McGee to mature back to where he was before, and give him a shave, and find a new boss. Borin, maybe. She’d work well with Torres. 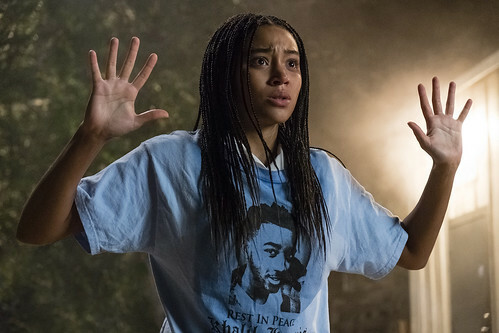 I think I know why the acting is bad. The longer serving actors can’t be bothered, and perhaps neither can the directors. And could it be they no longer take on really good writers, or that there aren’t so many like that to choose from? If this is the end, there’s probably no point in killing people. Otherwise I’d say kill a few to spice things up and have them replaced. Currently my favourites are Torres, Bishop and Kasie. Palmer when he’s allowed to be Palmerish rather than a pale copy of Ducky. The threat against Vance; has it been forgotten or are we building up nicely to something magnificently bad? Two threats now, but not even a reminder of what might be coming, if only as a hint. Kill Gibbs. That way Mark Harmon can keep his civilian hair, and I’m sure the man can negotiate enough money without actually appearing. the fans phoned. I’ve never forgotten the constant ringing of the bloody phone, but assumed it was ‘normal,’ somehow. 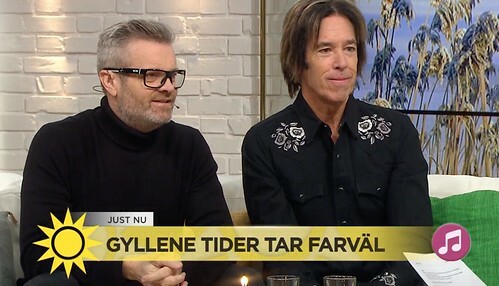 And here I discover in this morning’s television interview with Gyllene Tider’s Per Gessle and Micke Andersson, that it’s not been commonly known… According to Micke his mother was furious. No, more like annoyed, I’d guess. Siv’s too nice to do furious. She had to hire someone just to answer the phone, because it seems the fans didn’t want to book themselves in for haircuts. I was too cool back then to have much interest in Gyllene Tider. And it’s weird to think they are now breaking up for the last time (?) and will set out on their 40th anniversary tour this summer. I suspect I will miss it, just as I have all the others. I don’t do crowds well, nor standing for hours. I – almost – share their accent, and I believe them when they say that they were always a ‘good’ band. It’s what happens when you have cows outside your house.